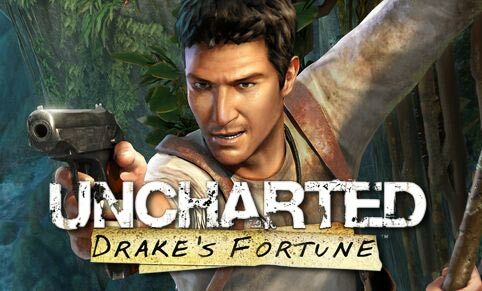 Uncharted Is Making Its Way To The Big Screen! With every great video game I’ve ever played, (which is quite a bit) I find myself hoping that someday a studio will turn it into a great movie. To this day it still hasn’t happened. We have all had to sit through such flops as Doom, Resident Evil 1-4, Hit Man, and Prince of Persia. In my opinion, the problem has always been studios unwillingness to take the project serious enough. That is, until now. Columbia Pictures have just announced that David O. Russell (I Heart Huckabees and Three Kings) will be helming Uncharted. This is exactly the set up I’ve been waiting for; a great director and a great game. David O. Russell’s unique film making and the solid story of Uncharted have the potential to be not only a great video game movie, but a great movie. The game follows treasure hunter Drake on an adventure filled with treasure, women, twists and lots of guns. Uncharted is one of Sony’s best selling PS3 games. In its first 10 weeks it sold 1 million copies and that popularity is also matched by its critical acclaim. The year it released it received numerous game of the year awards. As the resident “gamer” around here I will be hanging onto every update to this project and I’ll let you know more when I do. What do you think about this project or other video game films?